Full members are invited to join this yoga event if room permits. Please register if you are interested and you will be added to a waitlist. You will be notified by Tuesday, June 28 if you are on the registration list. We all deserve and need a self-care break. 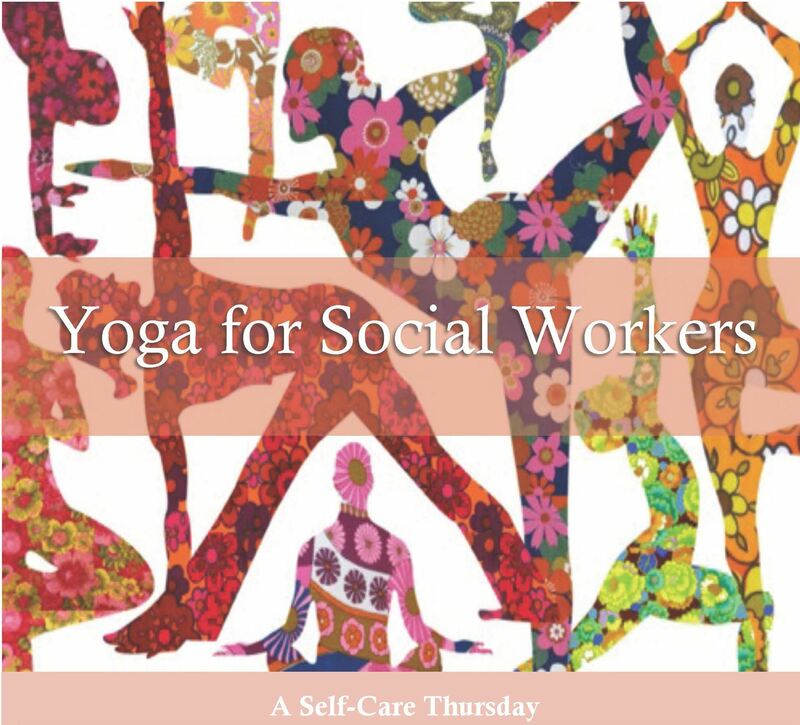 Join Irina Katz for a 75-minute rejuvenating yoga class, followed by 30 minutes of socializing and informal networking over tea and vegan snacks! A bit about Irina: Irina Katz is a certified Kundalini yoga teacher, Reiki practitioner, and social worker in the District. She’s been practicing yoga for 18 years and teaching for 5 years. Irina understands that social workers have an essential need for relaxation and down time, as well as introspection and self-reflection. She hopes this class will meet this need.